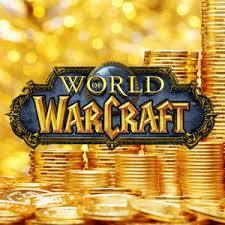 Presenting your attention the gold World of Warcraft game on all Russian servers! ATTENTION !!! Be sure to ask about availability before buying Islands Gold operator. 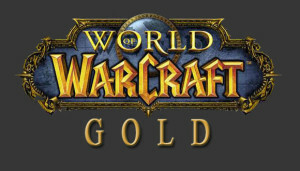 • For servers [Gordunni Horde] [Soulflayer Alliance] [Pirate Bay Alliance] [Howling Fjord Alliance] You will get 5% Gold less than specified in the order. Delivery time from 5 minutes to 2 hours after telling us all the necessary information. If the operator is offline, or gold is not available, the Gold will be delivered to you within 48 hours. If you have not responded to the online chat, try to write in icq and / or skype. Must be advised of using the preferred form of communication: online chat (chat button looks like a yellow head with a microphone), icq, skype, WM-chat. For goods you need to contact (!) With the seller. No need to leave contact information for the seller and wait until the dealer will contact you. Remember that all services for buying game currency provided at your own risk. The purchase of the game currency is forbidden rules of the games and the administration has the right to pick up games you have purchased game currency or even block your account. When buying this product, thus, you agree to these rules and should be aware of this.